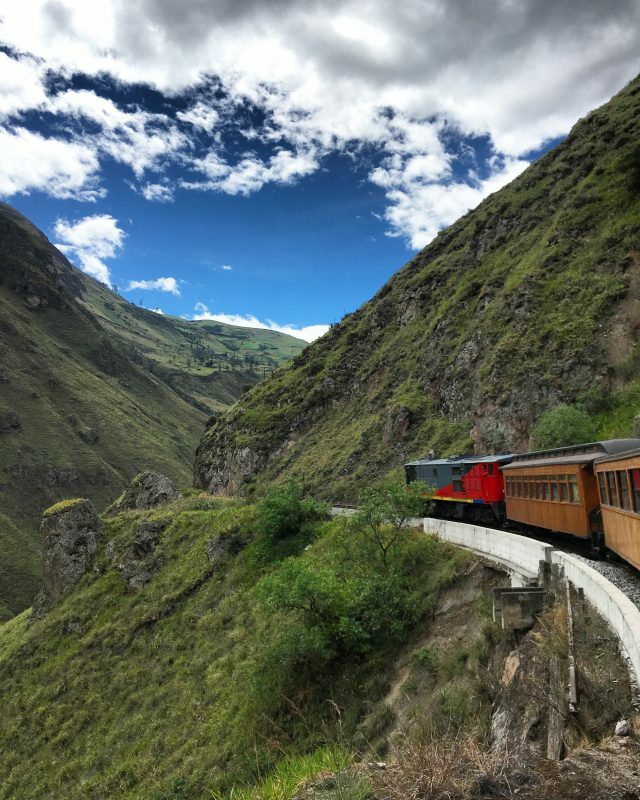 A really touristy, but a must do activity in Ecuador is taking the Nariz de Diablo or Devil’s Nose train. This is a train route which takes tourists to see stunning views around a mountain called the Devil’s Nose. 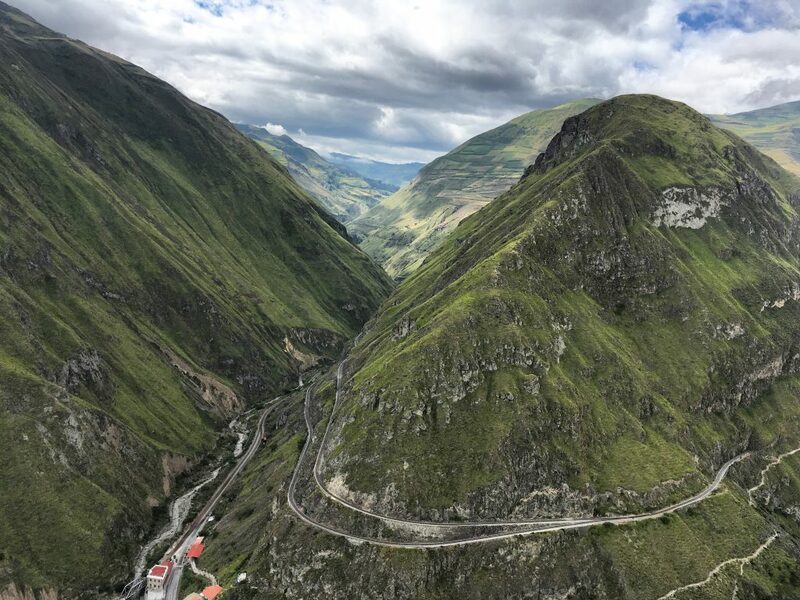 The route starts and ends in a town called Alausi, which is about an hour and a half to two hours away from Riobamba by car. To arrive in time at Alausi for my 11 am departure, I left Riobamba at around 9 am. I already had my ticket purchased and printed out. All I had to do was look for the right car and have my passport and ticket ready for verification before entering. Here’s a video showing you what to expect on this Devil’s Nose train ride. One thing I noticed is that most of the amazing views were on the right hand side (upon entering) of the train. Towards the left hand side of the car are two seats facing another two seats, while on the right hand side there are just sets of single seats facing each other. Try to get a seat on the right hand side! If you have any questions about the Devil’s Nose train ride, leave a comment below!